At CHCA, we are committed to providing our patients with the highest quality of medical care and attention in a modern, comfortable and relaxed setting. CHCA specializes in breast and prostate brachytherapy, also known as radiation therapy. We treat hundreds of patients every year, and we have earned a reputation for consistently delivering successful outcomes. Our team is differentiated by our advanced training, top-notch education and unwavering commitment to medical excellence. To learn more about CHCA, please reach us at (305) 545-6685 or toll-free at 1 (877) 545-6685. You also may contact us via e-mail at info@cancerhealthcare.net. CHCA is headed by Martin E. Keisch, MD. CHCA is differentiated from other cancer centers by its high standards of excellence as well as the advanced training and top-notch education of its physicians. Just as important, our team of caring, compassionate professionals provides our patients and their loved ones with the answers, guidance and emotional support they need. We are passionate about advancing the field of oncology and regularly participate in clinical trials and studies. Dr. Keisch is a board-certified radiation oncologist who currently serves as medical director of radiation oncology at the University of Miami Hospital and Aventura Hospital in Miami. Our team includes Enrique Davila, MD, FACP, Jay Kim, MD, Giridhar Talluri, MD, Seza A. Gulec, MD, FACS and Vicki Balabous, MBA serves as the group’s Vice President of Operations. 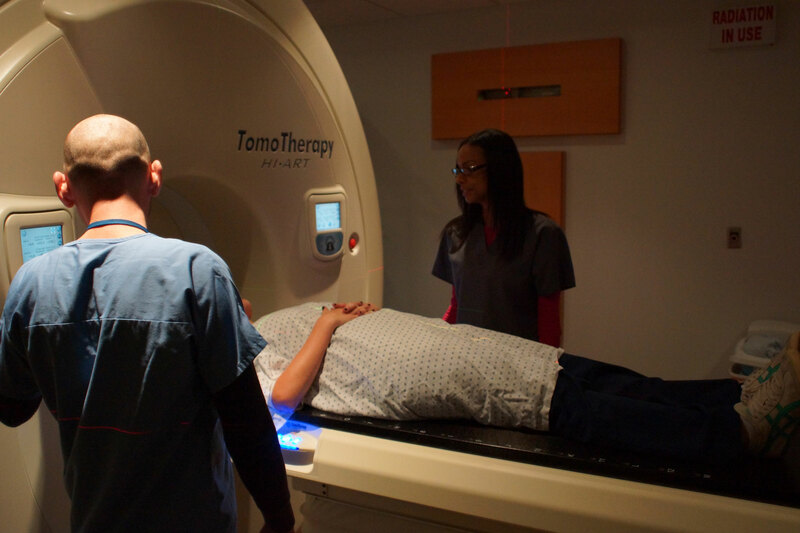 Our state-of-the-art Oncology Center at Miami Shores offers cutting-edge TomoTherapy and Varian High-Dose-Rate (HDR) Brachytherapy to provide our patients with the most advanced treatment in a comfortable setting. In addition to our Miami Shores Oncology Center, we have Urology Centers at Aventura Hospital and Medical Center and Memorial Regional Hospital South.